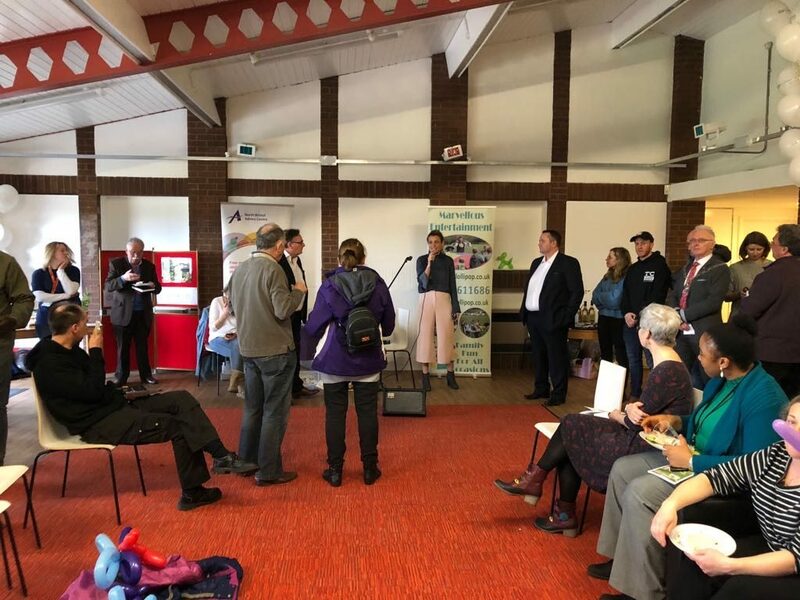 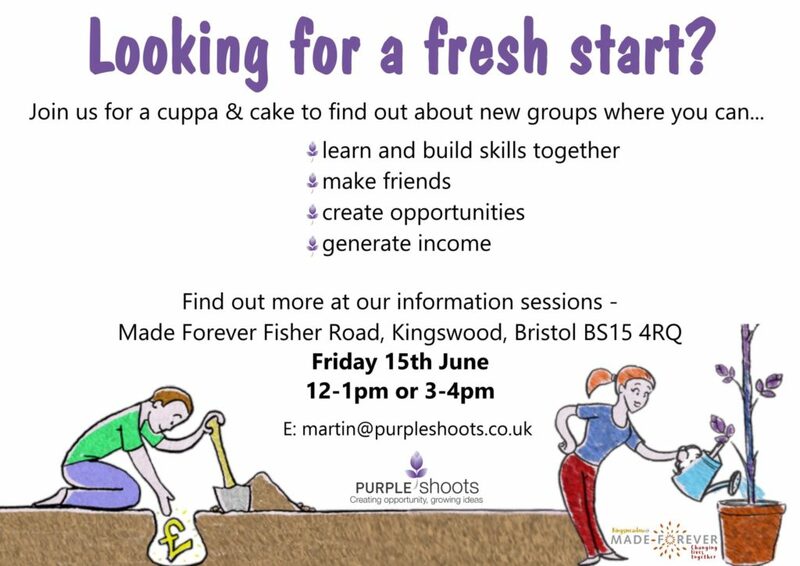 Join us for a cuppa and cake to find out about new groups where you can learn and build skills together, make friends, create opportunities, generate income. 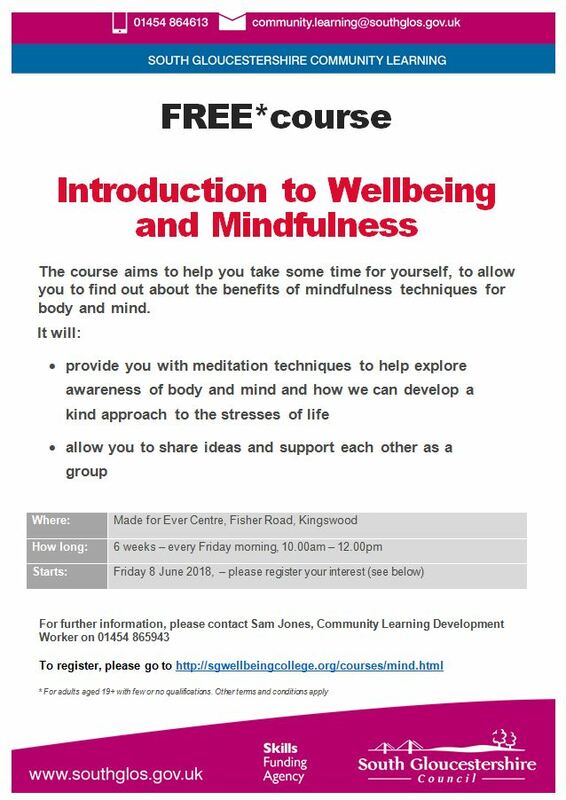 Free course which aims to help you take some time for yourself, to allow you to find out about the benefits of mindfulness techniques for body and mind. 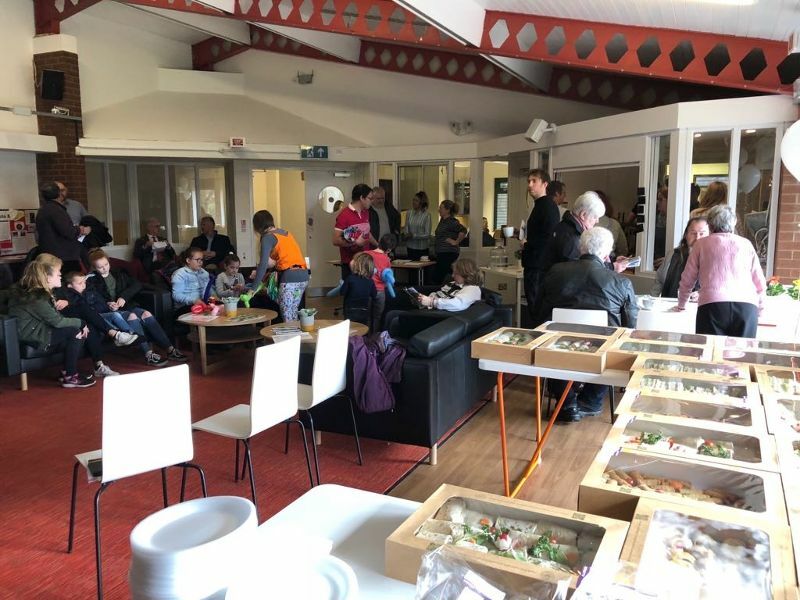 Made for Ever Centre – 6 weeks every Friday morning 10am – 12pm. 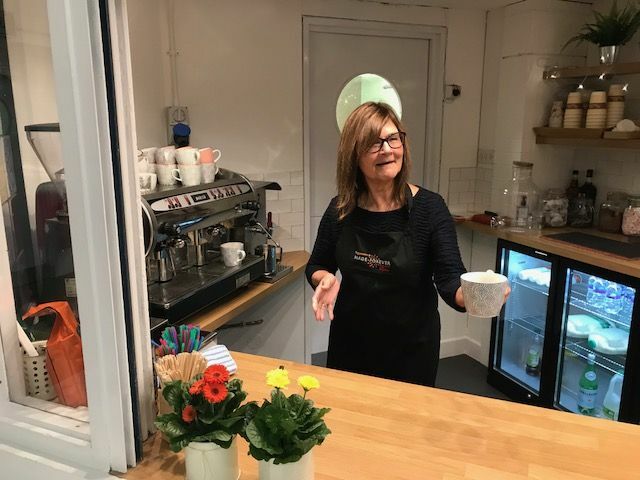 Starts Friday 8th June. 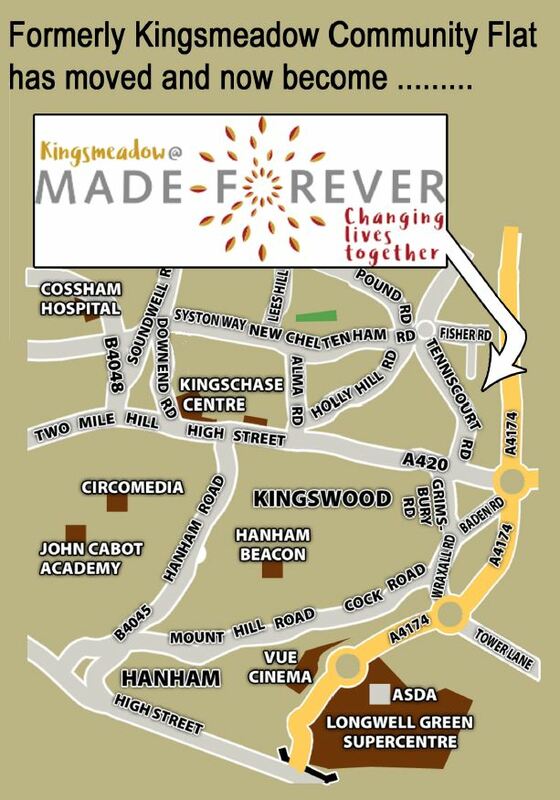 Formerly Kingsmeadow Community Flat, we have moved and now become Kingsmeadow@Made Forever. 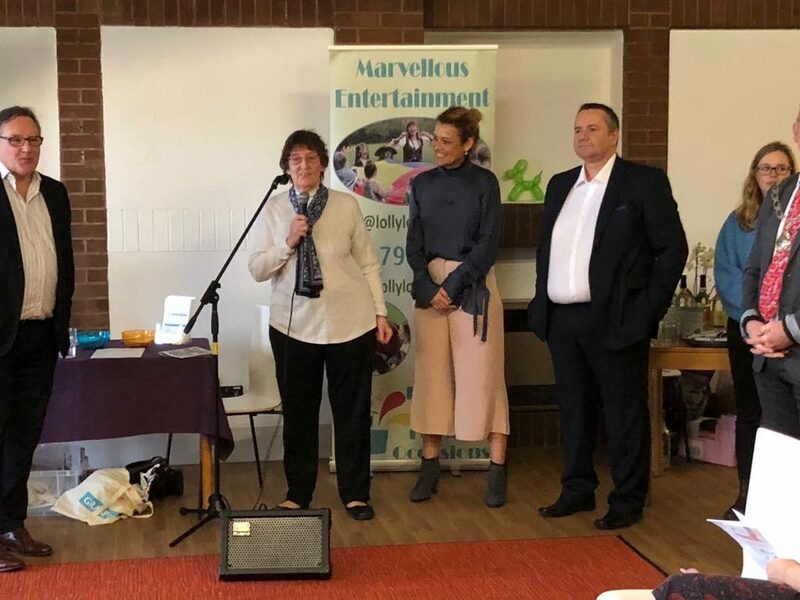 Big thanks for coming to our launch! 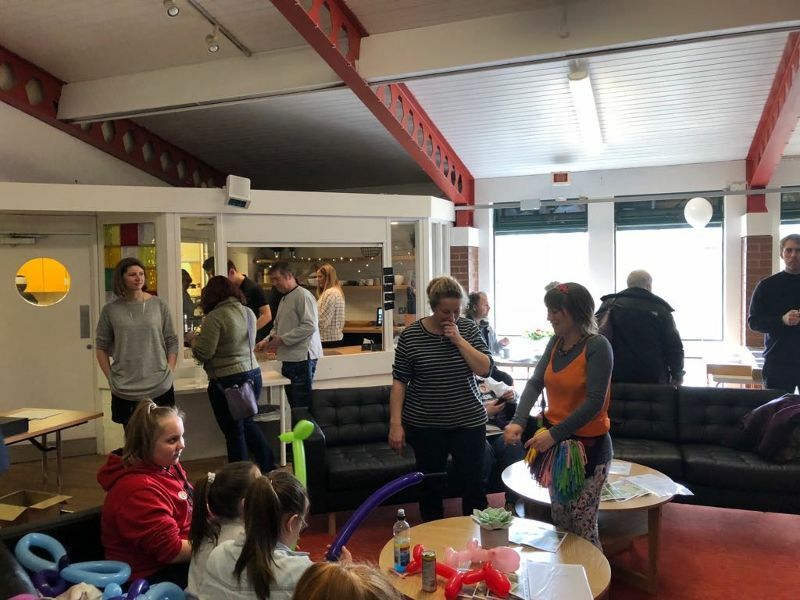 Kingsmeadow Community Flat is moving to a new home so come and meet our amazing new partners at a very special party. 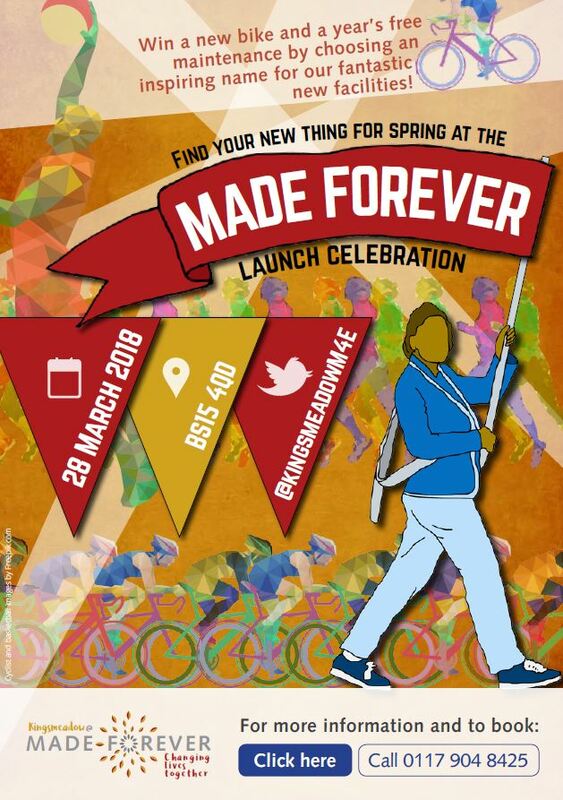 Made Forever Launch Celebration on 28th March – 12 pm – 4pm at Made Forever, Fisher Road, Kingswood, BS15 4QD. 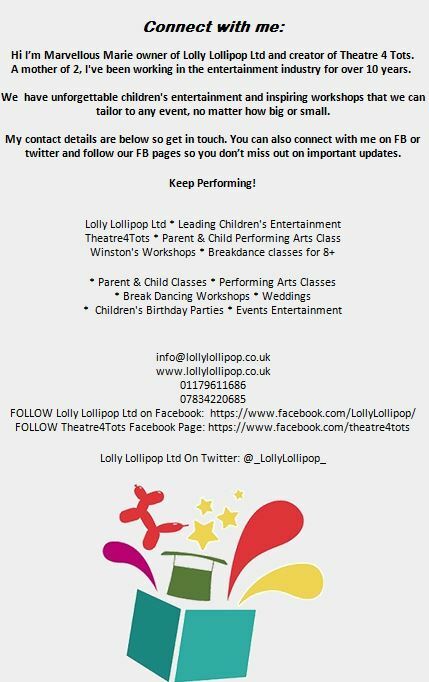 For more information and to book call 0117 9048425. 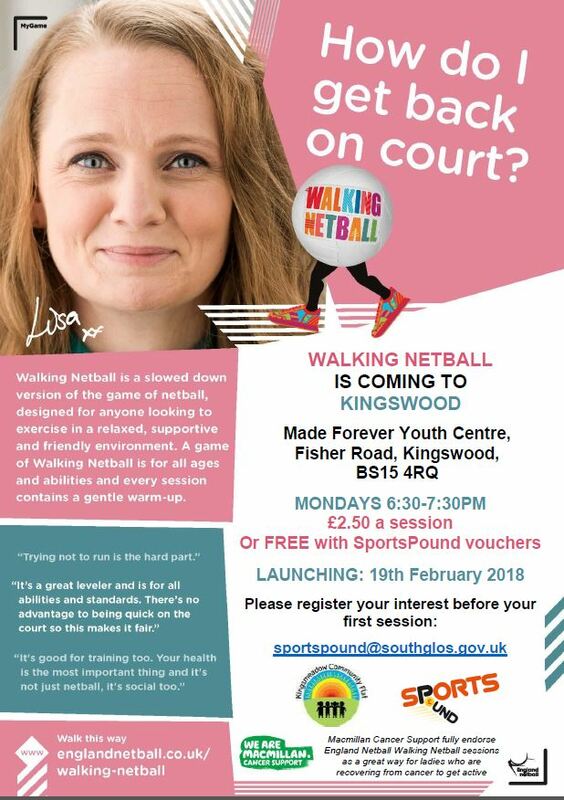 Walking netball is coming to Kingswood at the Made Forever Youth Centre, Fisher Road, Kingswood, BS15 4RQ. 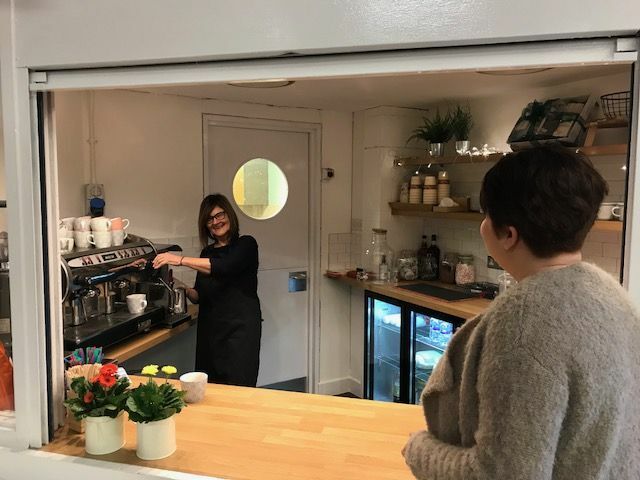 Launching 19th February 2018. 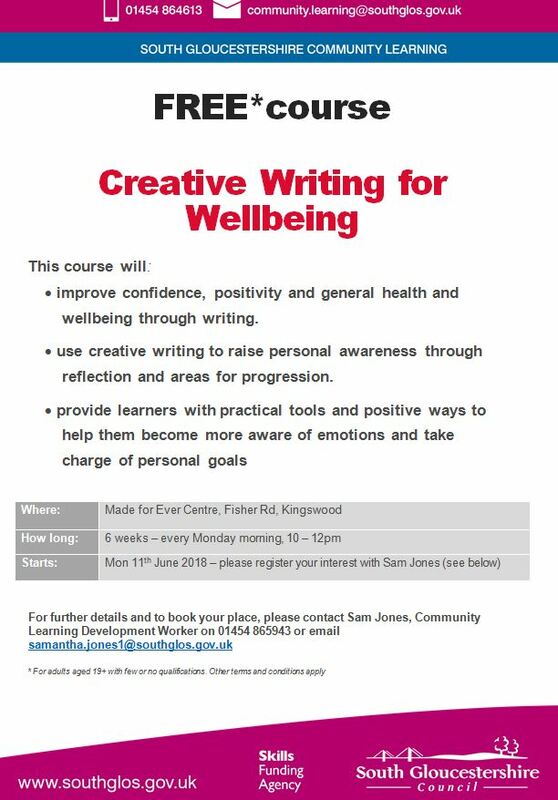 Please register your interest before the first session.